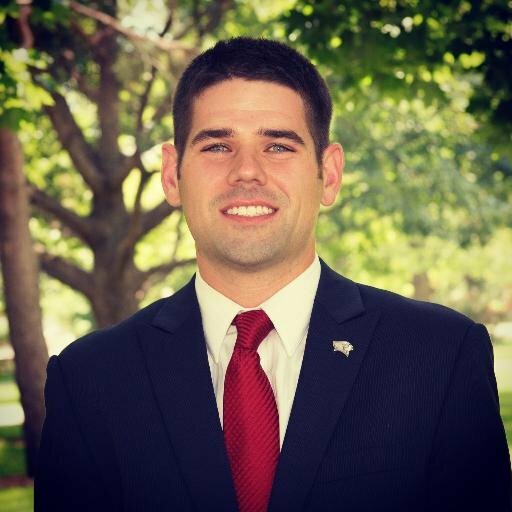 Matt Keegan is a senior admissions counselor at Illinois State. Follow him on Twitter at @MattK_ISU. Let’s break down this optional academic personal statement so you know if you need to write one, what you should write about, and how much you should write. Who needs to write the personal statement? 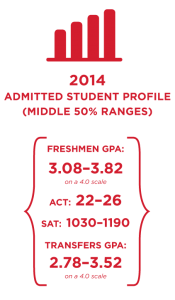 Last year most admitted students had an ACT score between 22 and 26 (or SAT scores between 1030-1190) and a GPA between 3.08–3.82 on a 4.0 scale. Anybody is welcome to write a personal statement, but if you fall in the lower end or below either range, we recommend that you submit one. State why you feel Illinois State University is a good fit for your educational goals. What we want to know: Show us you want to come here. We want students on campus who are excited to be Redbirds and are passionate about their planned major. Still deciding on your major? Then let us know about your goals and how Illinois State can help you get there. Identify and explain your academic strengths and weaknesses. What we want to know: We want you to be successful at Illinois State. Tell us what you’ve done to be a strong student. If you have a weakness, explain what you do to overcome that weakness. If you didn’t get the ACT/SAT score you wanted, for example, tell us what your ACT/SAT score alone may not show. What makes you a successful student on a daily basis? Explain any circumstances which affected your high school academic performance, if applicable. What we want to know: We understand that sometimes life events can impact a student’s academic performance. If circumstances beyond your control have affected your performance, please tell us about them. How much to write? You should aim to complete your statement in about 500 words. You can be a bit longer or shorter, but we recommend keeping it to one page. If you have additional questions, contact your Illinois State admissions counselor about your personal statement. Senior Admissions Counselor Matt Keegan can be reached at mpkeega@IllinoisState.edu. Get more Admissions tips.